Enter a world of hobbits and hot pools when your cruise ship is in port in Tauranga. 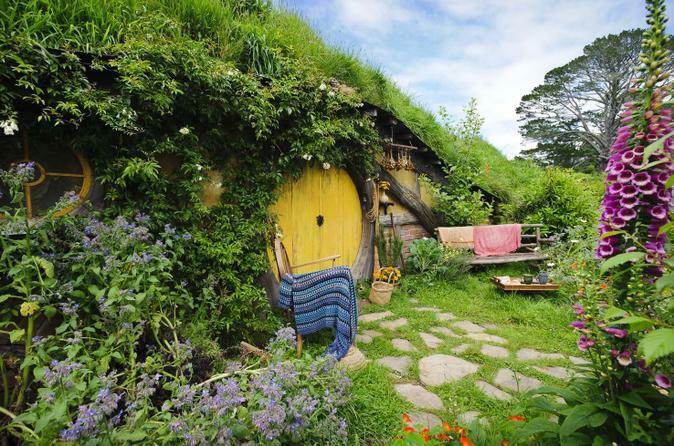 This shore excursion to Middle Earth takes you on a tour of the Hobbiton movie set, which featured in 'The Hobbit' and 'The Lord of the Rings' trilogy. Enjoy a traditional Maori welcome at the living thermal village of Whakarewarewa, and witness the astounding thermal activity of spouting geysers and steaming hot springs. If time allows, play dress ups and pose as Bilbo or Gandalf when you stop for an impromptu photo shoot in a lovely redwoods forest. With a maximum of 19 participants, this tour provides a fun-filled small-group experience. 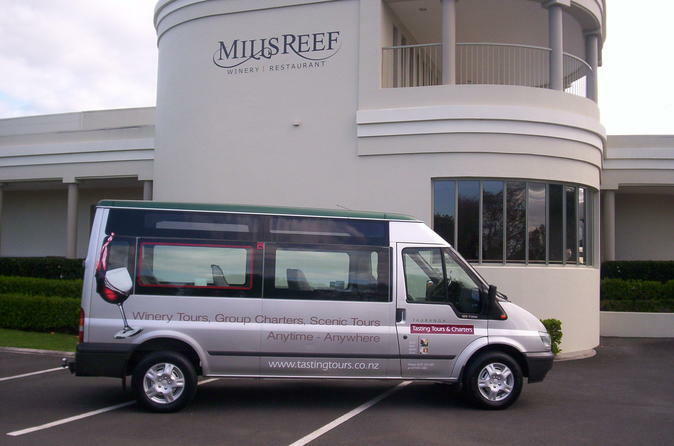 This Rotorua Tour is designed for shore excursions from Tauranga. 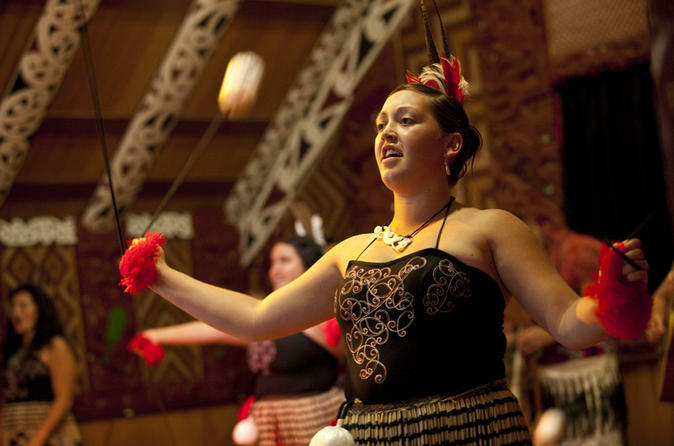 We visit the Te Puia Maori Cultural Center for a welcome concert and tour through its extensive thermal grounds. The tour also covers a variety of different scenery en route and visits Kiwi 360, the Okeri Falls and the Government Gardens. Pick up times can be adjusted to fit with cruise-ship arrival times. 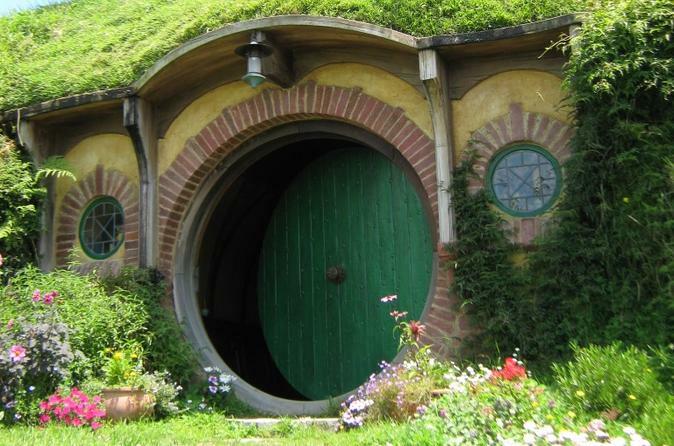 This wonderful tour to Hobbiton, a short drive from Tauranga, takes us to the farm selected by Peter Jackson as a setting for his Lord of the Rings and Hobbit movie masterpieces. A guided tour will bring to life scenes from the movies, plus time for lunch at the Green Dragon Pub. When your cruise ship docks in Tauranga, gain insights into New Zealand's rich Maori culture and amazing geothermal hot springs on a shore excursion to Rotorua. Travel through the North Island’s spectacular countryside of rolling farmland and forest, and discover Rotorua's natural thermal phenomena of Geyers and boiling mud. Your shore excursion also takes you to Te Puia Maori Cultural Centre to watch a fascinating cultural display, and introduces you to the taste of kiwifruit at Kiwi 360. With a maximum of 19 participants, this tour provides a fun-filled small-group experience. 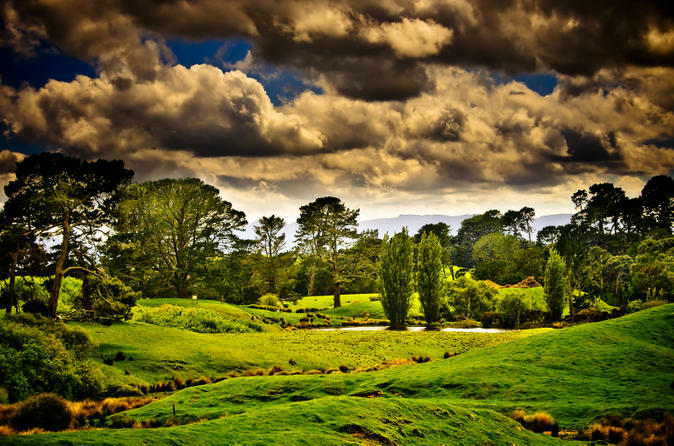 See the stunning geothermal region of Rotorua. 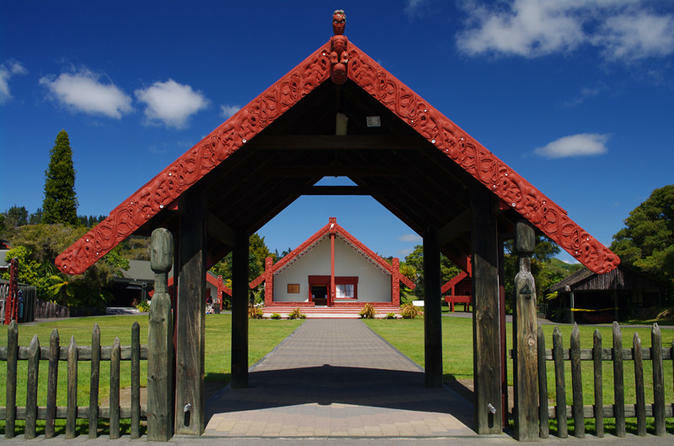 This small group tour will take you to Te Puia to see the famous Pohutu Geyser, bubbling mud pools and a Maori cultural performance plus wood carving, flax weaving and kiwi birds. 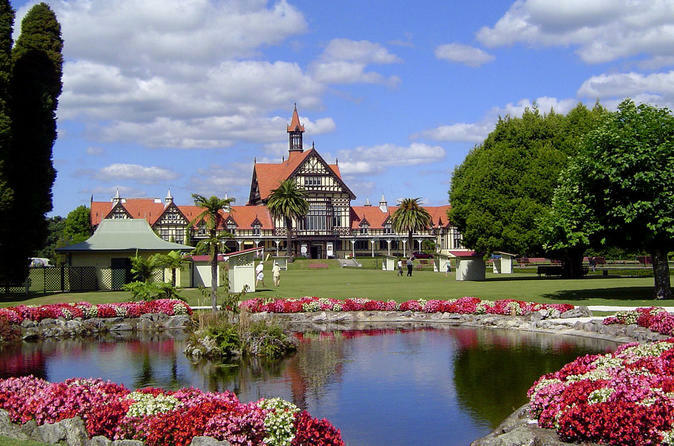 You will also see a number of other well loved Rotorua sights and a kiwifruit orchard complete with tasting. 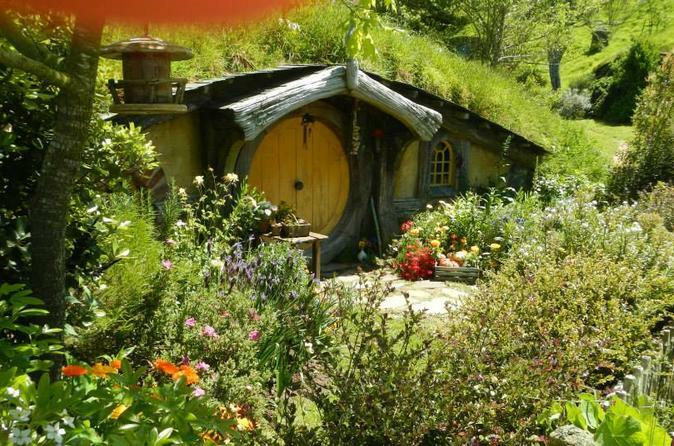 Step off your cruise ship in Tauranga and enter Middle-earth on a 2-hour guided visit to the Hobbiton movie set, featured in 'The Lord of the Rings' and 'The Hobbit' trilogies. Snap photos in front of hobbit holes and the party tree, sip a drink at the Green Dragon Inn and dress up like your favorite character during this fun-filled experience with fellow LOTR fans. The small-group tour is limited to 12 participants for a more customized tour with your guide. Experience this small group tour to the stunning geothermal landscape of Rotorua. Visit Te Puia for geysers, learn about Maori culture and the kiwi bird and visit the ominous-sounding Hells Gate for a unique landscape of steaming vents and bubbling mud. A day of Epicurean delights, visiting a boutique brewery, two medal-winning wineries, a working kiwifruit orchard and finishing with a cocktail and dessert overlooking the beautiful Tauranga Harbor. Clients enjoy the diversity of venues and the variety of tastings, rather than having exclusively a beer or wine tour. This approximately 6-hour small group tour has a range of great sights to see on the way and the starting time can be adjusted to accommodate variations in ship arrival time. 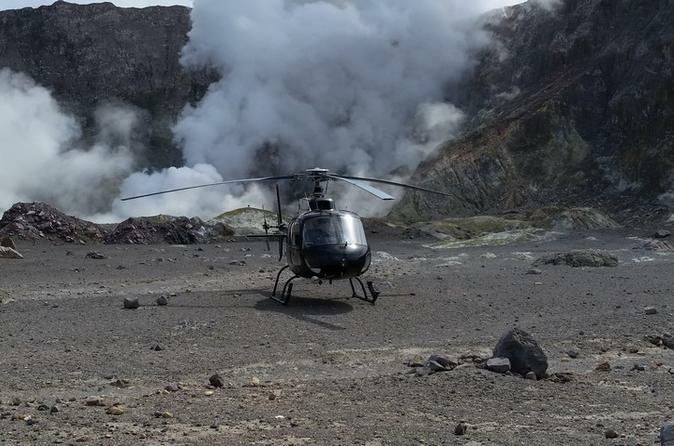 Enjoy an unforgettable helicopter flight over White Island, New Zealand's most active volcano. This 70-minute flight will take you over one of the world's most unique geological sites. Choose to either enjoy a flight over the volcano or add on a landing and tour option, where you will land in the crater of the volcano!